A Loss For Words frontman, Matt (Matty) Arsenault has confirmed that he will be working on a solo project come this Autumn. In a post on his Tumblr, Arsenault stated that he will be releasing new solo material this September. He also declared that “big things” are coming for A Loss For Words. Check out what Arsenault had to say after the jump. 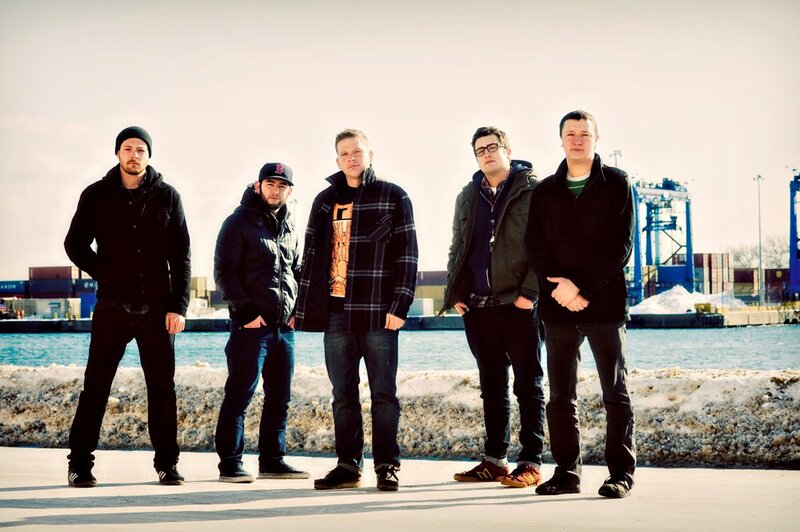 The Boston alternative rock quintet released their Rise Records debut, No Sanctuary, last year. It was the group’s official sophomore album, following their 2009 “debut,” The Kids Can’t Lose. A Loss For Words are supporting newly reunited Chiodos on tour through early September, then the group will be heading to Europe for some serious tourage. So I decided that I am going to try and use my tumblr more. I’m just really bad with the internet cause I am an old man so be expecting more posts and such!! Also got some really big stuff coming up for A Loss for Words as well as my SOLO project which I will be releasing in late september so be on the look!! !